Do you live with Contentment? Have you consider quitting alcohol to crush your success?! We catch up with James Swanwick of Swanwick Sleep and his amazing Blue Blocker Glasses! 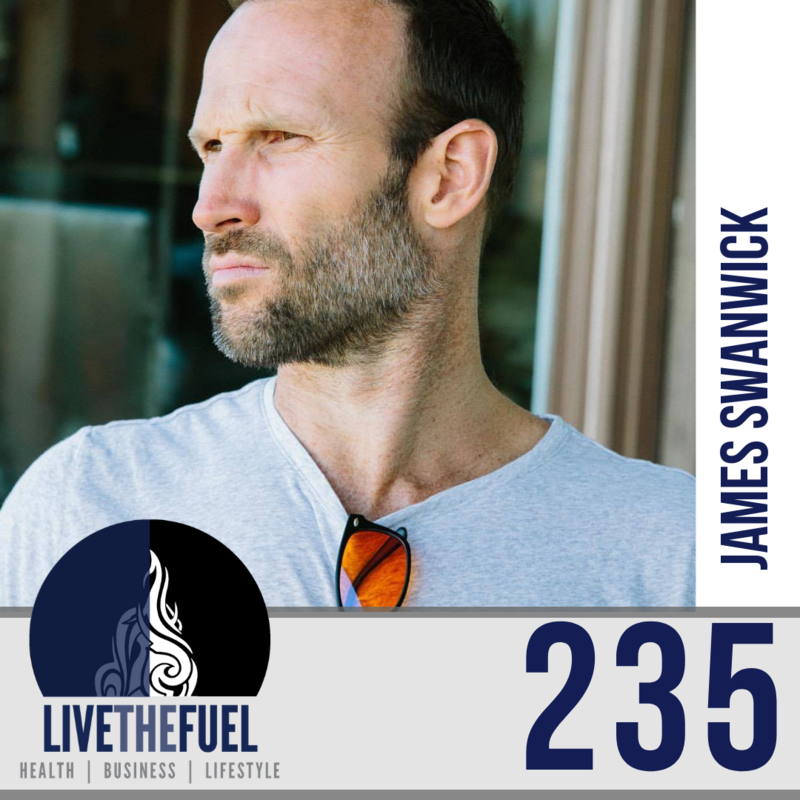 James Swanwick is an Australian-American investor, entrepreneur, speaker, former SportsCenter anchor on ESPN and host of The James Swanwick Show podcast. 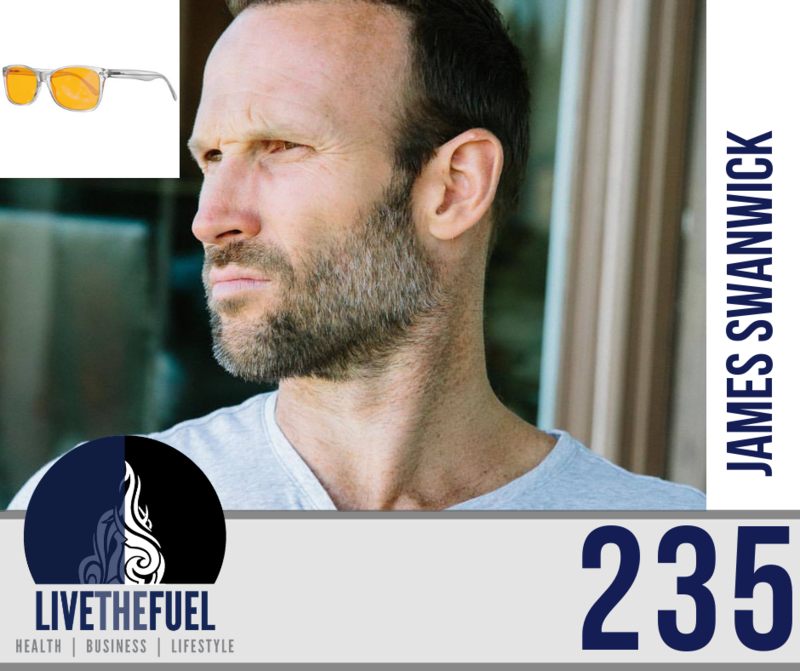 He is the CEO of Swanwick Sleep and creator of blue-light blocking glasses (blue blockers) Swannies, which helps people sleep better; and the author of The 30 Day No Alcohol Challenge, which helps people reduce or quit alcohol. Forbes listed James as one of 25 Professional Networking Experts to Watch in 2015. Swanwick has interviewed celebrities including Brad Pitt, Angelina Jolie, George Clooney and Arnold Schwarzenegger. [29:30] If you are operating at a nine out of 10, and a nine out of 10 means clarity, focus, energy, drive, productivity, happiness, all the studies show that happy people are wealthier, healthier people that tend to be happier and have good habits. Okay, if you just go from a seven to a nine, chances are, you are going to go from 50 grand to something approaching 100 grand, at least now you’re in a job, and you’re phoning it in, and your bosses like, Imagine if you’re nine out of 10, and all of a sudden, you come in, you go, Hey, I got this great idea for this thing. Let’s do this. Well, you start selling more, or you start going the extra mile, your chances of getting up promotion increase exponentially. which results in could be $10,000 more, $25,000 more. Maybe you all of a sudden go I’m too big for this damn company. I’m so damn good. I’m going to put myself on the market. And then another company comes in and hires you and offers you 120,000. [32:54] I’m an entrepreneur, you’re an entrepreneur, and especially with entrepreneurs who have the ability to go out and just create their own universe, you know, I mean, everyone can, but I like talking to entrepreneurs. There’s a there’s a guy called Kevin who is in my program I have called Project 90 and Project 90 is essentially, coaches, entrepreneurs who drink into quitting alcohol for at least 90 days. So they can see the huge benefits that they can get from that. Besides, obviously, Project 90, sleeping better, and just don’t drink as much as alcohol or quit alcohol all together? You do those two things, and everything else is cream cheese.